Global Underwater Explorers—the organization for those who seek excellence. Meet divers who share your passion for the underwater world and will embrace and guide you. Learn to explore, and experience and discover what lies beneath the water´s surface. Be it lost treasures, beautiful landscapes, extraordinary lifeforms, or just the serenity of the environment—there’s something for everyone! 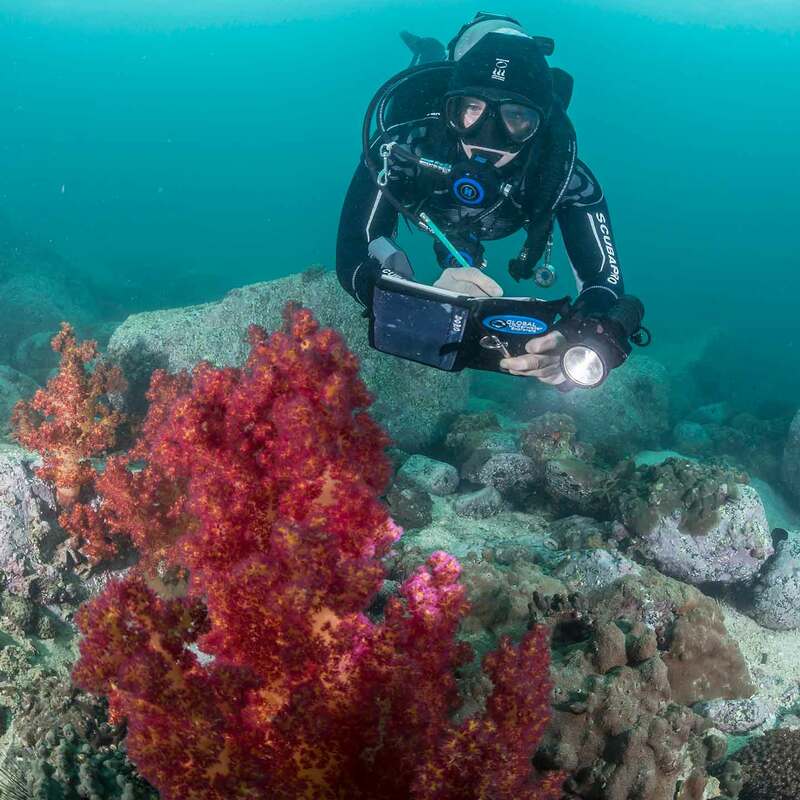 Learn the skills needed to support environmental protection of the aquatic world, to document it for future generations and scientific research, and to photograph marine life or the enchanting beauty that lies beneath. 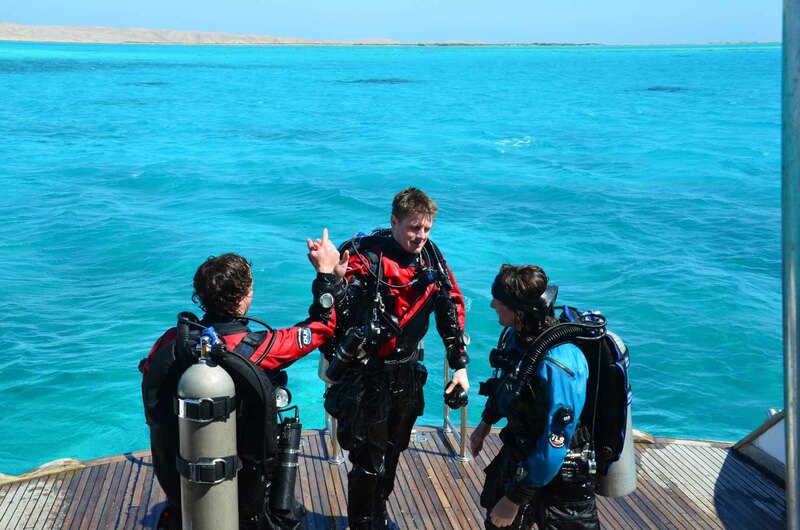 We are a leader in scuba education, having developed numerous industry-first training protocols and utilizing an elite cast of diving educators. 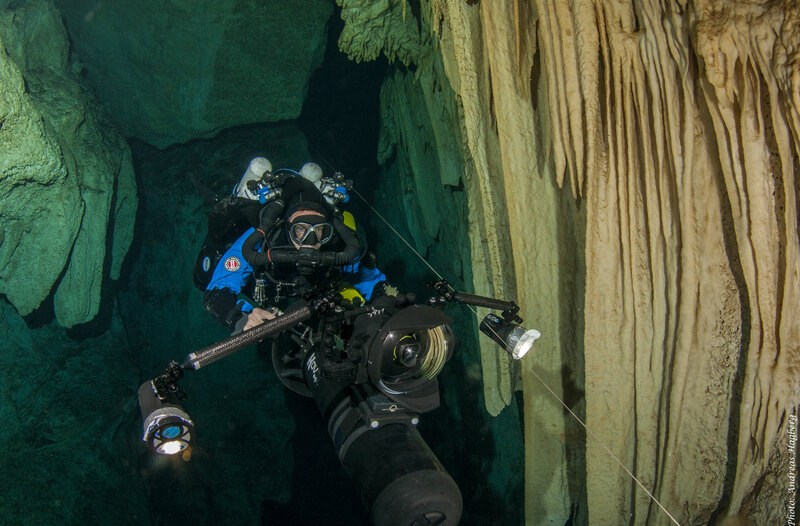 GUE provides training for non-divers, recreational divers, cave and technical divers, and instructors from other agencies, all in an effort to elevate the quality of training within the dive industry. We seek to establish a new relationship with the aquatic world, forged by refined diving skills and supported by passionate divers. 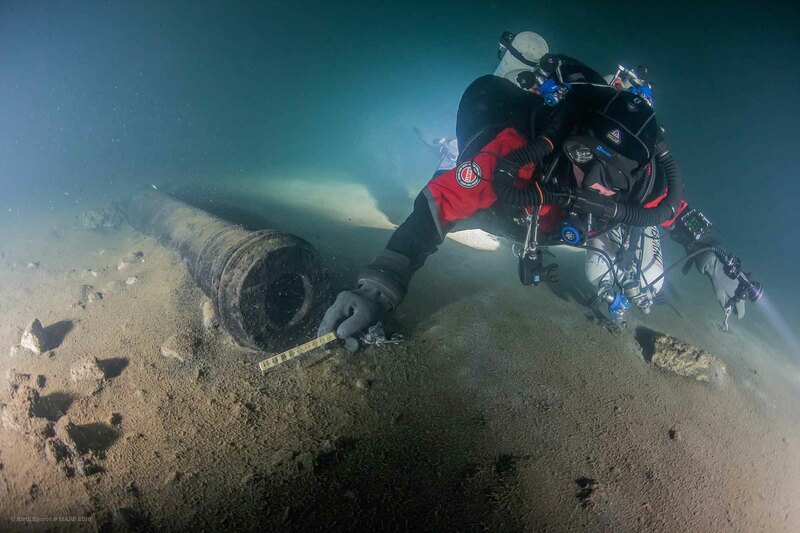 Exploring, observing, and documenting the underwater environment is critical to protecting it from threats, deliberate or inadvertent, and thereby helping conserve our aquatic heritage for future generations. Our divers commit to personal excellence, physical fitness, and mental toughness and are keen to explore and conserve the aquatic realm. 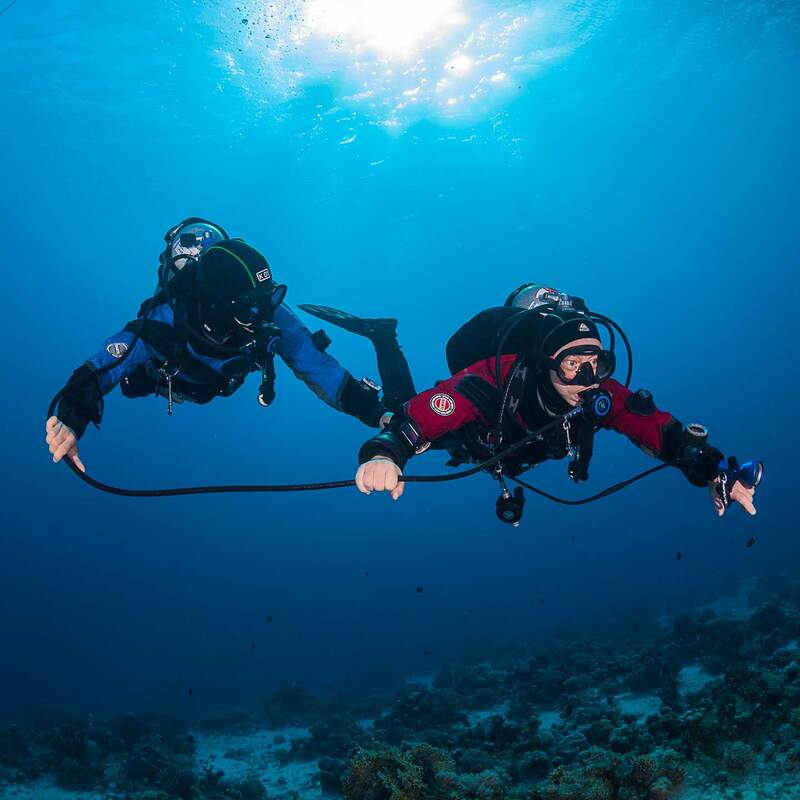 GUE divers supporting an array of exciting yet challenging exploration and conservation programs are realizing their dreams on every continent. Let the adventure begin for you! Our communities are what bind education, exploration, and conservation together in a global network of enthusiastic divers. GUE diving isn’t just about dive buddies. It is about friendships, once-in-a-lifetime experiences, and ultimate adventure! In 2003 I attended a presentation in Sydney about a GUE Project to the Britannic. At the end of the presentation I knew I had found what I was looking for and promised myself, not only would I take some classes, but I would also aspire to teach for GUE and to push my personal diving under the organisation's banner with the goal of joining projects such as the Britannic. I got so used to being so relaxed and confident while diving. It is just great! What I learned during my classes is really true: one should not be afraid of problems. Then you are relaxed and a problem occurs, you will be able to solve it in a calm manner and manage the whole situation properly! I thought of diving just as fun - so just going out and having fun. But now by the end of each dive, I have some plastic bags, some fishing gear like lines and hooks in my pockets. I think nowadays you need to have something more - diving just for fun is not enough and I think we need to serve a bigger purpose and be part of the solution. We should be a role model and set an example. Knowing that there are not a lot of people that have seen what is underwater, and so do not care about it makes me sad. I am happy to be one of the persons that want to learn about it and make the world aware about it, even if it is just me, a recreational diver talking about it. I have been speaking to GUE instructors all over, and the lengths that each and every one of them is willing to go just to help someone they don’t know is AMAZING!!! And that truly is what differentiates GUE from any other organization. Project Baseline is a global, aquatic conservation GUE initiative designed to build a visual legacy of underwater conditions. 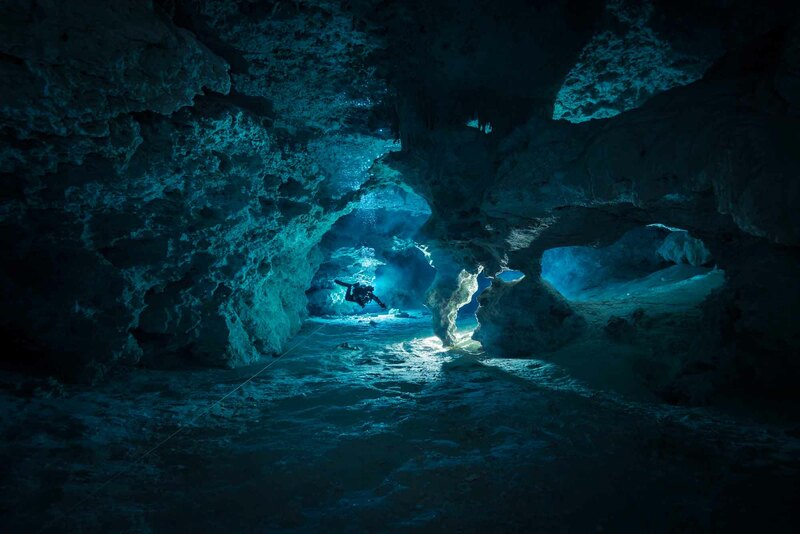 GUE.tv was created to provide a supplementary educational platform for scuba diving enthusiasts. Quest is a quarterly magazine published by GUE that seeks to cultivate an understanding of the underwater world. 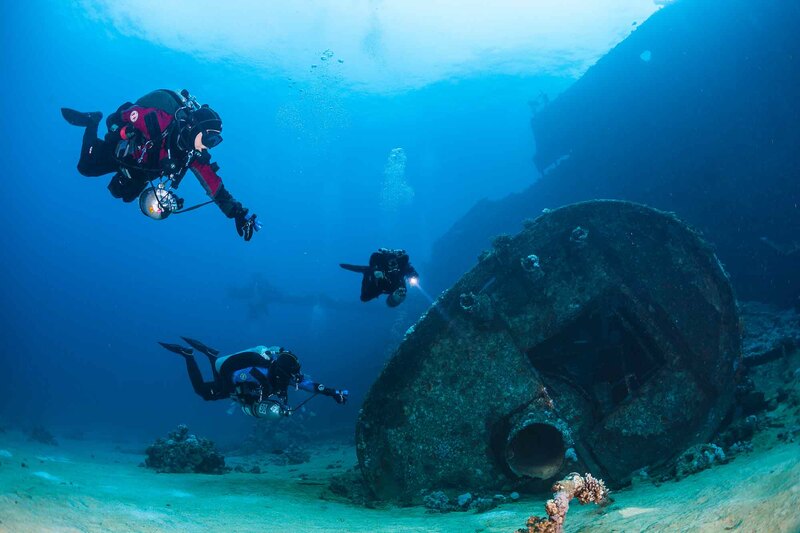 InDepth is a free, online dive blog run by passionate divers from Global Underwater Explorers (GUE).